The trade fair in Frankfurt is the most important fair of the textile- and leather-processing industry in Europe. Under the slogan „Together for you“ the enterprises Dürkopp Adler AG as well as PFAFF Industriesysteme und Maschinen GmbH with Beisler and KSL will present state-of-the-art industry 4.0 solutions for „joining“ of textile materials and leather on an impressive joint booth of more than 1.000 m². 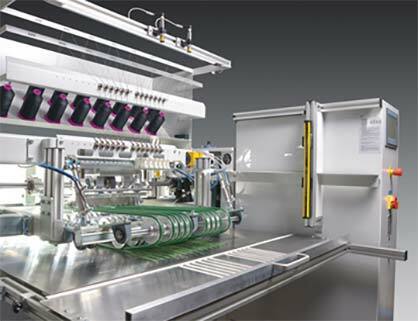 From silk to very heavy-weight leather materials, from the standard high-speed sewing machine to the robotic sewing unit – the range of exhibits of Dürkopp Adler, Pfaff Industrial, KSL and Beisler will set new standards at this fair. This year the topic „Industry 4.0“ will be in the focus of the presentation. On the booth visitors can gain a live impression of the advantages offered by the networking of up to 1,500 sewing machines and the real-time analysis of all machine and production data – and see how simple and user-friendly such a system is structured. 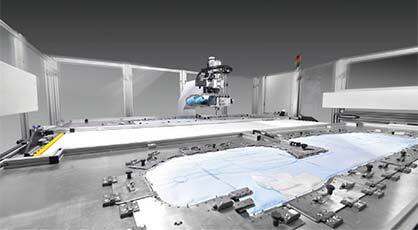 Also the replacement of the operator by a robot will become reality within the near future. 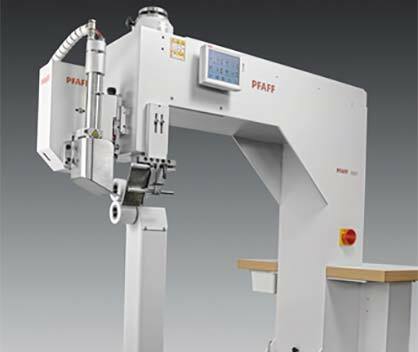 A study shows how several working places are linked by a robot gripping arm so that sewing is done fully automatically. 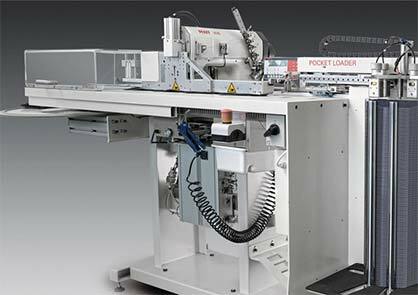 In the tire cord segment KSL will exhibit the KL 624 long-arm feed-off arm sewing system with 10 needles for linear sewing of light-weight belts and tire cord material. 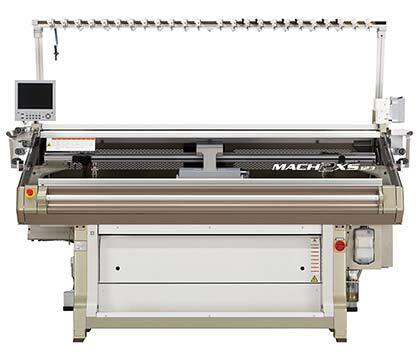 In addition, a KL 950 classic multi-needle sewing unit for multi-functional sewing and a material passage width of 1,200 mm will be shown. 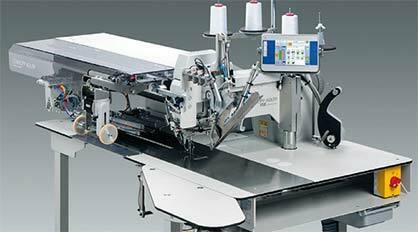 It is equipped with a height-adjustable top transport system and fournisseurs for consistent thread tension.